Nothing works better or lasts longer than your Tuli s - Shock absorbers for your feet. 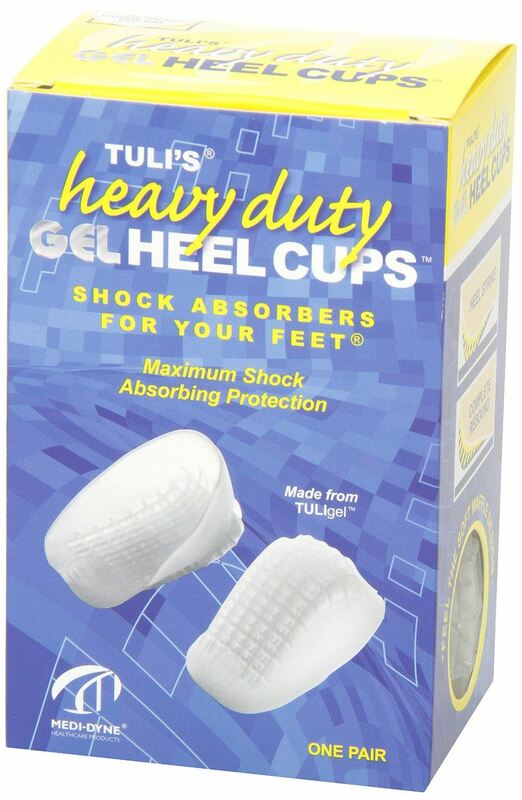 Tuli's Heavy Duty Heel Gel Cups are provide additional thickness and support for athletic performance. 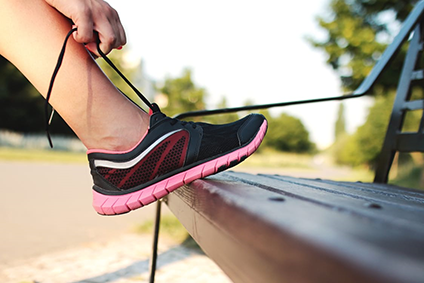 Immediate relief from heel pain is provided by cushioning the area of pain and elevating the heel bone to take pressure off the Achilles tendon. They are ideal for those experiencing heel pain, discomfort and heel spurs. Tuli's Heavy Duty Heel Cup provides immediate relief from heel pain by cushioning the area of pain and elevating the heel bone to take pressure off the Achilles tendon to lessen the tension and allow for a regaining of flexibility. The patented multi-cell, multi-layer 'waffle' design of Tuli's Heavy Duty Heel Cups absorbs shock and returns impact energy just like the system found naturally in your feet. The shock absorbing qualities of the heel cups means that impact is dispersed and shock is absorbed, protecting heels, feet and ankles. 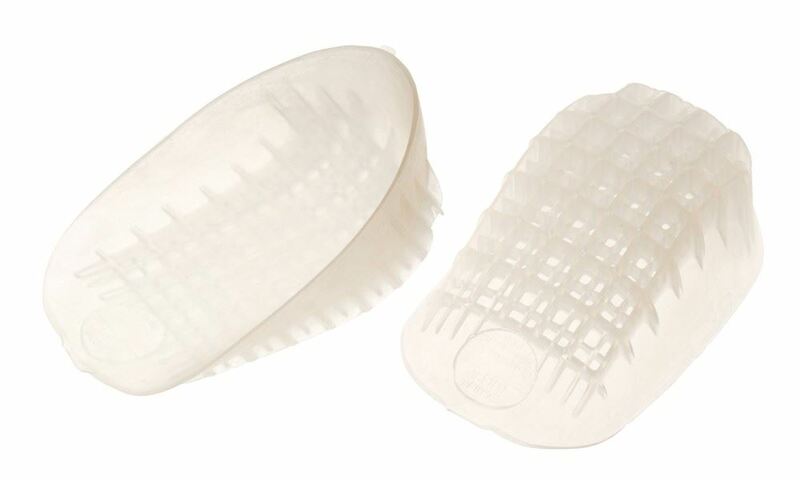 Tuli's Heavy Duty Heel Gel Cups has a patented, multi-cell, multi-layer waffle design which absorbs shock and returns impact energy just like the system naturally found in your feet. When you walk or run, Tuli's Heavy Duty Heel Gel Cups waffle construction design bears down and rotates with the normal motion of the foot to absorb the shock. And just like a spring, Tuli s Heel Cups returns that energy back for maximum comfort and performance. Tuli's Heavy Duty Heel Cups provide immediate heel pain relief by cushioning the area of pain and elevating the heel bone. The cushion and elevation you get when you use Tuli's Heavy Duty Heel Gel Cups takes the pressure off your Achilles tendon and allows you to regain your flexibility. Since they are available in a smaller size, Tuli s Heavy Duty Heel Cups are ideal for treating active children and teens who suffer from Sever s Disease. This condition causes heel pain for athletic children, and using Tuli's Heavy Duty Heel Gel Cups will help ease this pain significantly and help them get back in action.